Where you buy your designer sunglasses matters and often times knowing where they are made will determine whether you make the purchase or not. We often receive questions about the brands we carry and where they are manufactured. 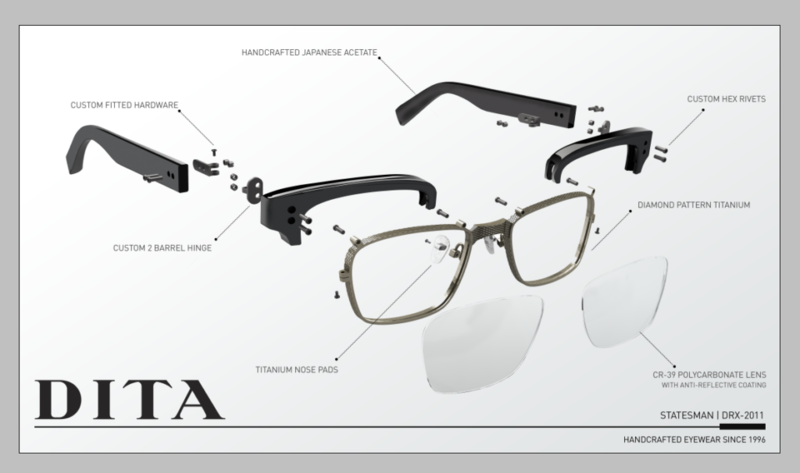 “Are Dita Sunglasses made in Japan?” as one of the most popular inquiries from our customers we decided to take the time to answer this common question. Are Dita Sunglasses Made In Japan? The simple answer is yes, Dita sunglasses are handmade in Japan! 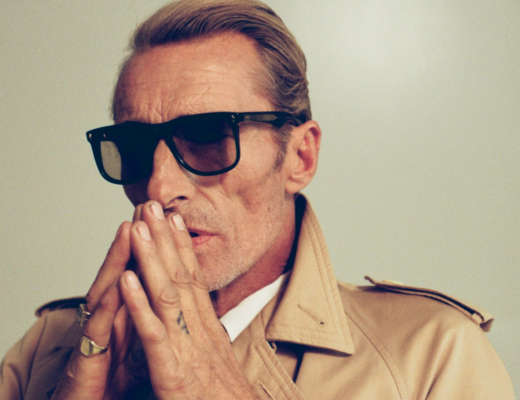 But what makes Dita frames so special? When eye-wear is handmade, you can be sure that it’s received extra attention and is free of flaws. Each pair of Dita Sunglasses and Dita eyeglasses are handmade in Japan and use only the highest quality materials: titanium, 18K gold, white gold, and the finest Japanese zyl acetates. Dita prides themselves in quality and attention to detail to each frame so you can be certain that Dita Eye-wear won’t let you down. There are no shortcuts to excellence, so innovative designs, luxurious materials, and old-world craftsmanship are only the beginning. Using the best materials in the world, Dita Sunglasses and Dita Eyeglasses are handmade in Japan crafted with only the finest Japanese ‘Zyl’ Acetate, which is plant-derived for superior sustainability and quality. Dita manufacturers in some of the world’s oldest and most respective factories dedicated exclusively to producing eye-wear. In fact, some of the factories have been owned by the same families for generations. Looking for the perfect pair or Dita Sunglasses? See our Top 10 DITA Sunglasses for some great inspiration on which Dita sunglasses you’ll want to buy next! Dita frames are made the way old-world watchmakers assemble the finest timepieces. 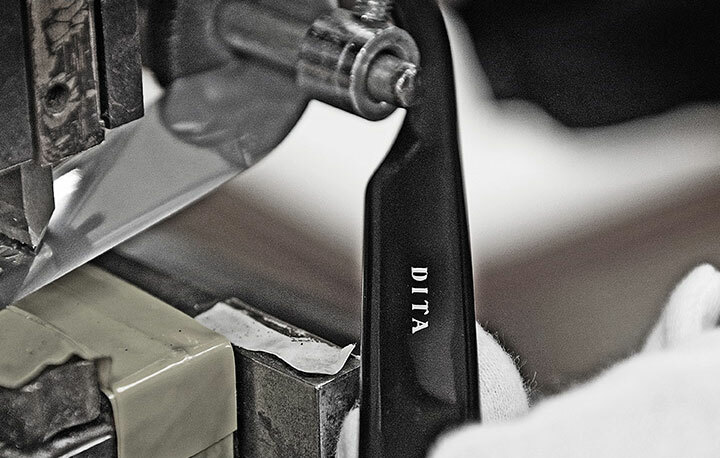 Creating a single DITA frame can take as many as 320 separate production steps over a period of 8 months. Utilizing modern materials and shapes, Dita provides a reprieve from a mechanized world where grace, beauty, and craftsmanship are increasingly considered old-fashioned concepts. Inspired by generations of artisans and craftsmen who came before, Dita has dedicated their lives to the mastery of their art form. Like samurai sword smiths from a bygone era, artisans and Master Craftsmen with as many as 50 years dedicated to perfecting their crafts employ a costly and laborious combination of traditional and modern production techniques and technologies to transform the world’s finest metals and acetates into luxurious eye-wear with a genuine DITA soul. 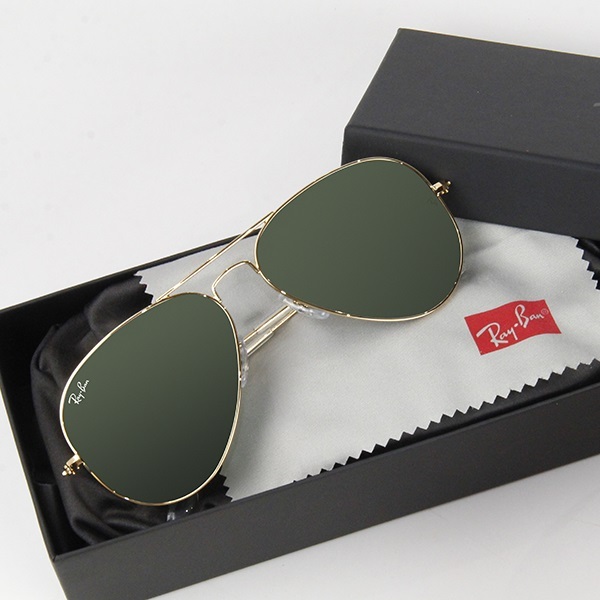 The unique creative and production philosophies blend East with West in perfect harmony to create optical frames and sunglasses of lasting beauty and quality. Dita’s perpetual mission is to create the world’s finest and most beautiful eyewear with a passionate commitment to excellence that is the only acceptable way of life. 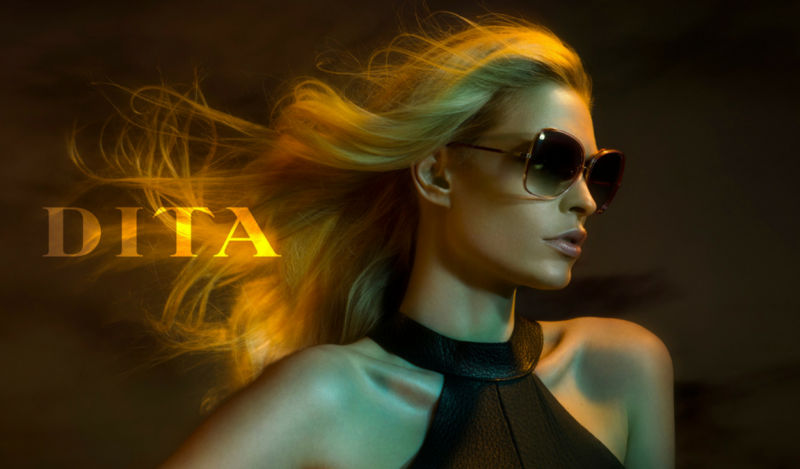 Shop the entire Dita Eyewear collection at Designer Eyes by clicking the link here. Next Post Are Dita Sunglasses Polarized?